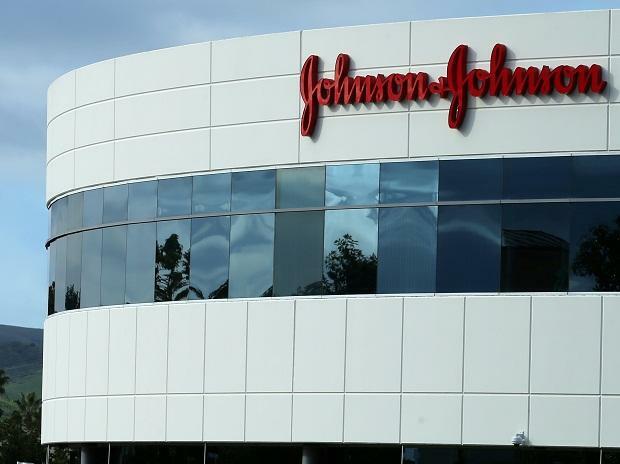 The expert committee under the central government that was to look into compensation for patients affected by faulty hip implants of Johnson & Johnson (J&J) has asked a compensation of Rs 74 lakh to be paid to the first patient. Central drug regulator Central Drugs Standard Control Organisation (CDSCO) has directed J&J to pay the compensation amount within 30 days. The expert committee had earlier suggested that patients should be paid based on the disability caused. According to estimates, more than 4,000 patients were affected by the company’s faulty implants. The government wrote to J&J’s subsidiary DePuy Synthes, which made the devices, asking them to provide compensation till 2025. Since 2011, a number of people have complained about the hip implants supplied by the company. The Maharashtra Food and Drug Administration (FDA) took up the case and an FIR was filed in 2014, naming DePuy Synthes. But the authorities could not push for compensation due to legal issues. The case went to the Bombay High Court. The court advised the FDA to continue with the inquiry. The committee, set up in 2017 by the Union health ministry to review the matter, submitted its report in February. In its report, made public on Tuesday, the panel said the company did not take any corrective action for patients suffering because of these implants.